Adult children who become their aging parent’s main caregiver have a difficult set of responsibilities, to say the least. In some cases, it can prove to be a complete reversal of roles, as the parent becomes dependent on someone they once took such loving care of and the adult child wonders exactly what they should do. If this scenario applies to you, we hope that this post can help you start to navigate the difficult path of caring for your older parents. In it, we’ll suggest five great ways you can give your aging parent the best care possible. Include your parent in their care plan as much as possible. We’ll say this again and again, but a sense of agency and dignity are crucial to your aging parent’s emotional and physical health. Besides, it’s often the case that they know better than you what they need. Ask for their input and follow through on it as often as possible. You’ll be amazed at both the results and the relationship you’re able to build. Learn as much as you can about what your aging parent is currently experiencing. Accurate knowledge is one of the keys to effective and compassionate care, so educate yourself as much as you can about caring for older people. This means learning about both the generalities of caregiving and the particular conditions your aging parent might be experiencing. Delegate as many tasks as possible. You don’t have to care for your aging parent alone. In fact, doing so is a bad idea for everyone involved, especially you and your parent. We understand that you’ll want to coordinate things, but recruit friends and family to assist you and accept their support with things like shopping, bills, housekeeping, and maintenance. Take days off. You’re no good for anyone if you’re exhausted, overly frustrated, or getting burnt out, so take a day or two off every week to keep your morale and energy up. Allow some of the help you’ve recruited to stand in for you on these days off and take the time you need to continue living your own life in a way that’s satisfying. Seek professional help if necessary. We understand that you want to be an active participant in your parent’s care no matter what happens, but our older loved ones sometimes need more assistance than we have the resources and knowledge to give. If your senior loved one’s needs begin to outgrow your capabilities, don’t hesitate to seek caring professionals who are specially trained to fulfill them. In the end, we want the same thing that you do — for your older loved to receive the most high-quality, compassionate care possible. And just like you, we don’t care where or how they receive it, not as long as they’re safe, secure, and know that they’re as loved and valued as ever. Caring for your aging parent is never easy. It’s rewarding and more than worth the effort, yes, but never easy. But please remember the following three things no matter how the process unfolds. First, you’re not alone. 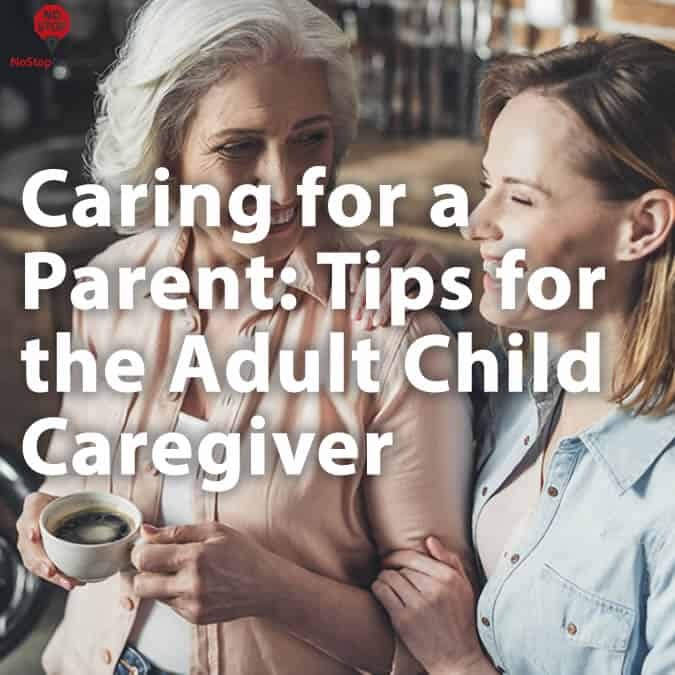 You’re not the only adult child who’s struggled to care for their older parent in exactly the right way. Second, we’re here to help however we can. Contact us immediately if we can be of service. We’re happy to field any questions you might have or schedule an in-person tour of one of our facilities. But remember one thing above all else: the love and sense of duty you hold in your heart will guide you to the best decisions. The real deal. I’ve been working in content marketing for years and I’ve been searching for a reliable content writing service to assist my clients. 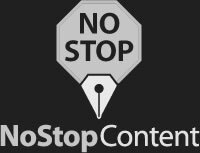 I’ve finally found the quality and expediency I need with NoStop.net.